Rachael Livermore and Steven Finkelstein of the UT Austin Astronomy Department, along with Jennifer Lotz of the Space Telescope Science Institute, went looking for these faint galaxies in images from Hubble Space Telescope's Frontier Fields survey. "These galaxies are actually extremely common," Livermore said. "It's very satisfying being able to find them." Finkelstein explained why finding these faint galaxies is so important. "We knew ahead of time that for our idea of galaxy-powered reionization to work, there had to be galaxies a hundred times fainter than we could see with Hubble," he said, "and they had to be really, really common." This was why the Hubble Frontier Fields program was created, he said. Lotz leads the Hubble Frontier Fields project, one of the telescope's largest to date. In it, Hubble photographed several large galaxy clusters. 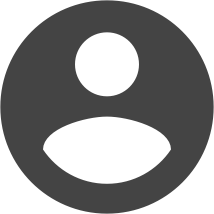 These were selected to take advantage of their enormous mass which causes a useful optical effect, predicted by Albert Einstein. 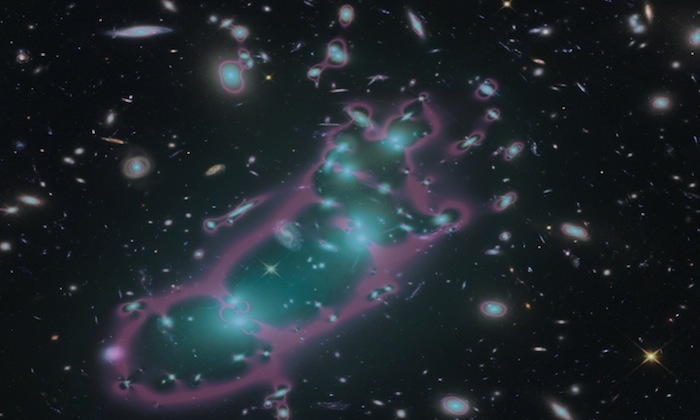 A galaxy cluster's immense gravity bends space, which magnifies light from more-distant galaxies behind it as that light travels toward the telescope. Thus the galaxy cluster acts as a magnifying glass, or a "gravitational lens," allowing astronomers to see those more-distant galaxies — ones they would not normally be able to detect, even with Hubble. 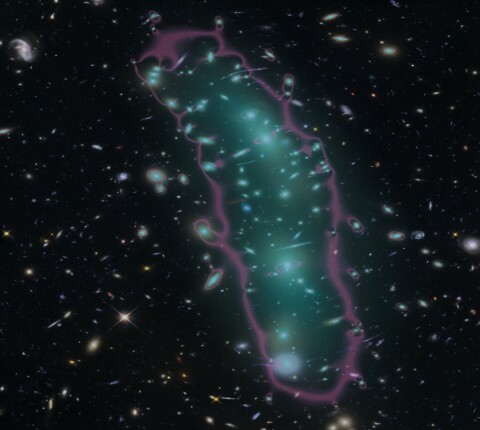 "The main motivation for the Frontier Fields project was to search for these extremely faint galaxies during this critical period in the universe's history," Lotz said. "However, the primary difficulty with using the Frontier Field clusters as an extra magnifying glass is how to correct for the contamination from the light of the cluster galaxies." Livermore elaborates: "The problem is, you're trying to find these really faint things, but you're looking behind these really bright things. The brightest galaxies in the universe are in clusters, and those cluster galaxies are blocking the background galaxies we're trying to observe. So what I did was come up with a method of removing the cluster galaxies" from the images. According to Lotz, "This work is unique in its approach to removing this light. This has allowed us to detect more and fainter galaxies than seen in previous studies, and to achieve the primary goal for the Frontier Fields survey." There are four Frontier Fields clusters left, and the team plans to study them all with Livermore's method. In future, she said, they would like to use the James Webb Space Telescope to study even fainter galaxies. Cross-posted from The McDonald Observatory.